8) This is indeed a hard advice to swallow when Dr. Mendelsohn wrote, Doctors in general should be treated with about the same degree of trust as used car salesman. Whatever your doctor says or recommends, you have to first consider how it will benefit him. Make no mistake these words come from an experienced and senior doctor – chairman of the Medical Licensure Committee of the state of Illinois. The privilege was his to say. 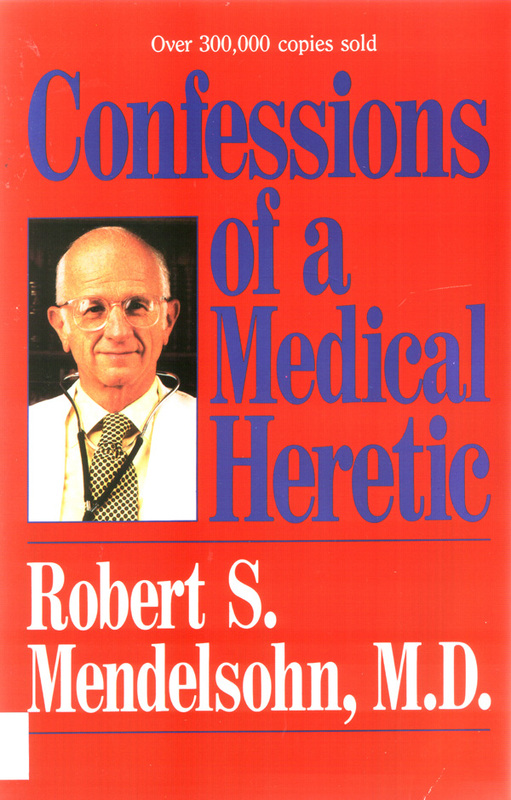 In his book he even said that if you don’t like the drug prescribed but you still need to be goody-goody with your doctor, then dump the drugs in the waste chute on the way home!